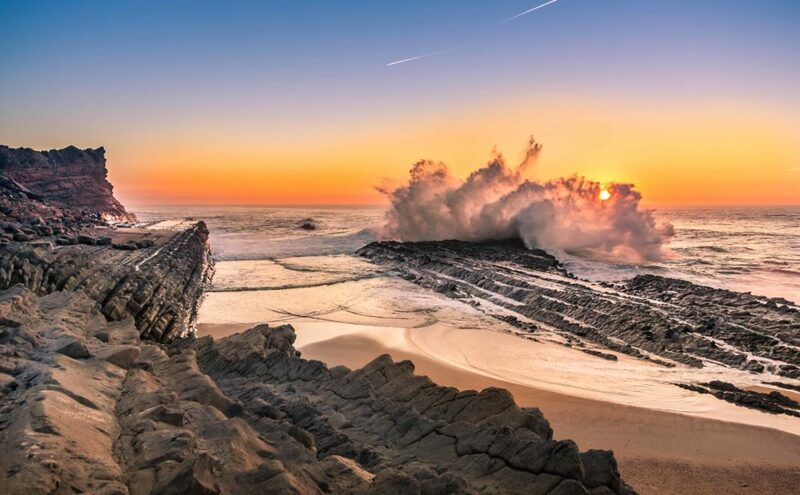 Visit The Cabo Mondego ViewPoint and check the most amazing view of Figueira. Check out the great Street Art Works in town. 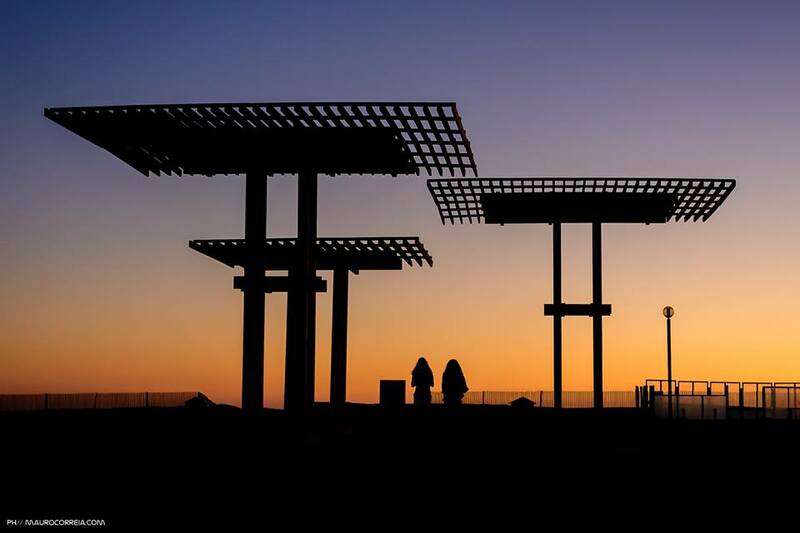 Some of the best works, are right there by the beach. Like the immense work by Pantónio just across the old fortress, the stencil art of Daniel Eime or the vintage Portuguese tile inspired murals by Add Fuel. 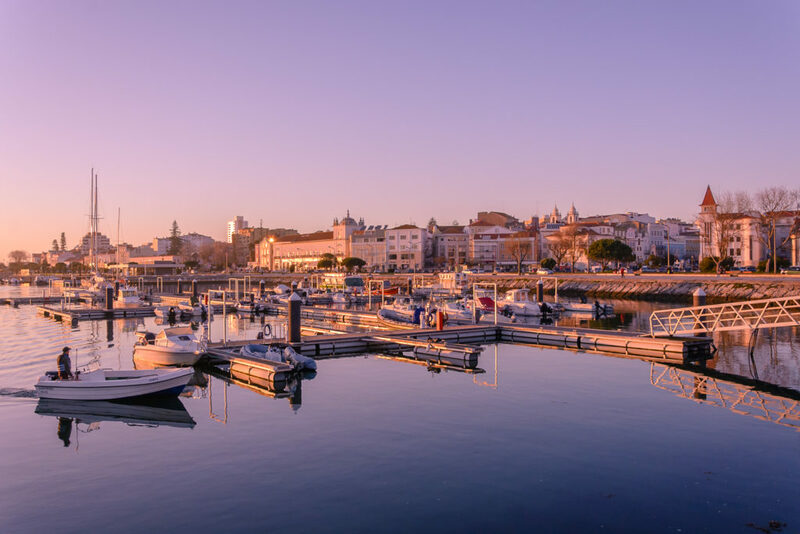 The city’s casino is among the largest on the Iberian Peninsula, and also the oldest, although you wouldn’t know it from the building’s sleek glass facade. It goes back to the 19th century, as you’ll see from the opulent Beaux-Arts interiors. Even if you’re not a high roller it’s worth an evening just for the decoration and to admire the stuccowork and frescos while you ponder your hand at the poker table. There are a handful of bars and a first-rate restaurant, and before you come you could check the programme to see if the entertainment meets your fancy. 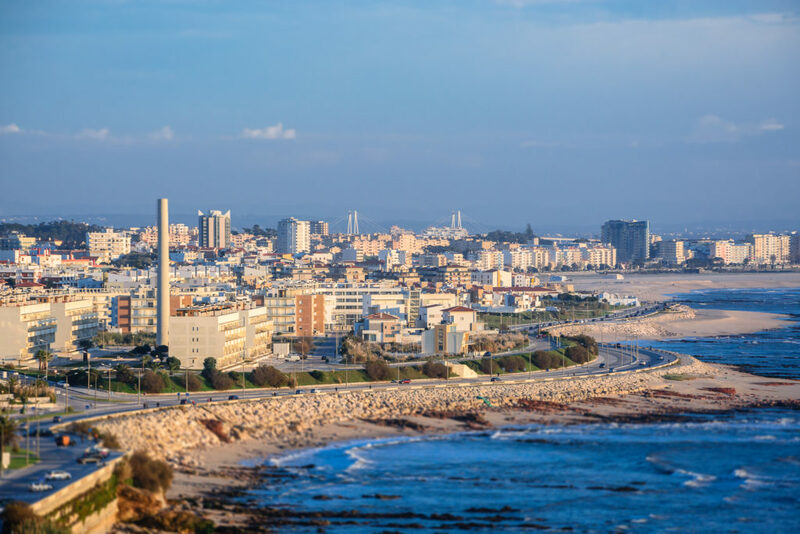 Figueira da Foz is one of the cities with the most tradition of surfing in Portugal with waves for all levels. 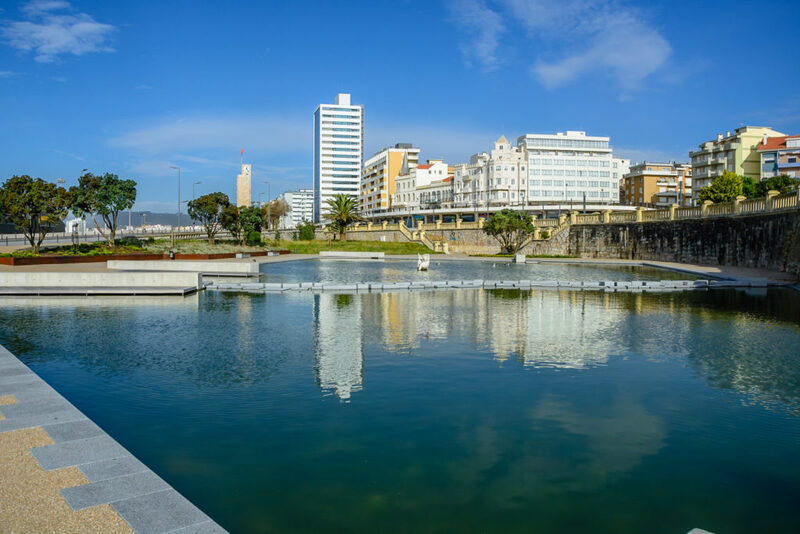 The dedicated community of local surfers invite everyone to experience the waves of Figueira. 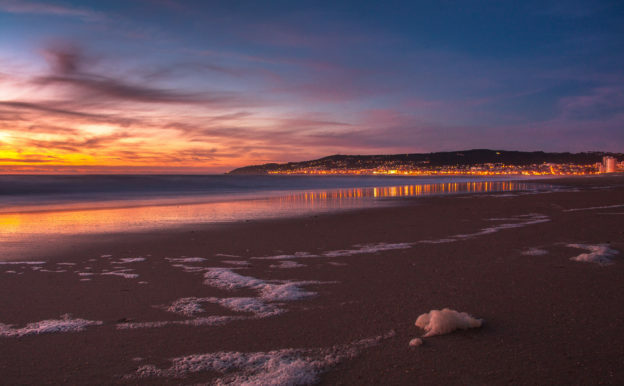 This entry was posted in News and tagged beach rugby, Cabo Mondego, discorrer, EBRA, European Beach Rugby Association, Figueira, Street Art, Surf on April 16, 2019 by EBRA Admin. The Hague is a vibrant city on the coast of the Netherlands and is a historical but also modern place with a lot of museums. The Mauritshuis is famous for its old masters such as Vermeer and Rembrandt. And the beautiful Municipal Museum (Gemeente Museum), built by Berlage, has Mondriaan’s largest collection in the world. A visit to the Escher museum is also a must. The Dutch parliament has long been based in The Hague and is centred around the parliamentary buildings near the Binnenhof. The Noordeinde Palace fulfils an important function in receptions by the Royal Family and Huis ten Bosch is the palace of the royal family. With the Peace Palace as its centre, The Hague is also the international city of peace and justice. 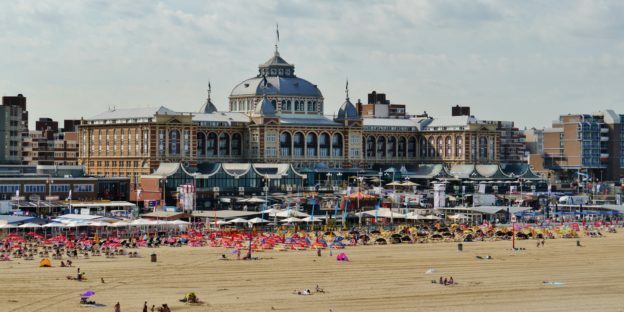 Dutch most famous seaside resort Scheveningen (where the North Sea Beach Rugby event is at The Hague Beach Stadium) has an abundance of attractions and beach pavilions. Take a stroll along the most beautiful boulevard Netherlands, go out for dinner in the harbor of Scheveningen or enjoy a sunset. Beach life and city life go together in The Hague! The Hague’s bustling downtown area has far more to offer than thethe earlier mentioned landmarks Boutiques, cafes, concert and dance venues, galleries, flagship stores and restaurants offer something to everyone who loves culture, shopping and nightlife. The Hague is great for shopping. The shopping centre around the Spuistraat and Grote Marktstraat is open seven days a week and is very popular. Just a short distance away from this well-trodden part of the city centre and its recognisable fashion brands lies an unexpected side to The Hague: the old, atmospheric Hofkwartier houses original, trendy shops. Known in The Hague is also the theme park Madurodam, a city full of miniatures and attractions, so you can learn where the Netherlands is great at. The Hague has always been closely connected with the former Dutch East Indies, today’s Indonesia. A good Indonesian restaurant is Keraton Damia (Groot Hertoginnenlaan 57, The Hague). But of course there are also other delicious cuisines such as the Japanese restaurant Set Genki (Schoolstraat 4, The Hague). And there are two restaurants with a Michelin star. Restaurant Calla’s (Laan van Roos and Doorn 51a) and restaurant Niven (Delftweg 58a Rijswijk) which has a Michelin star for 11 years. 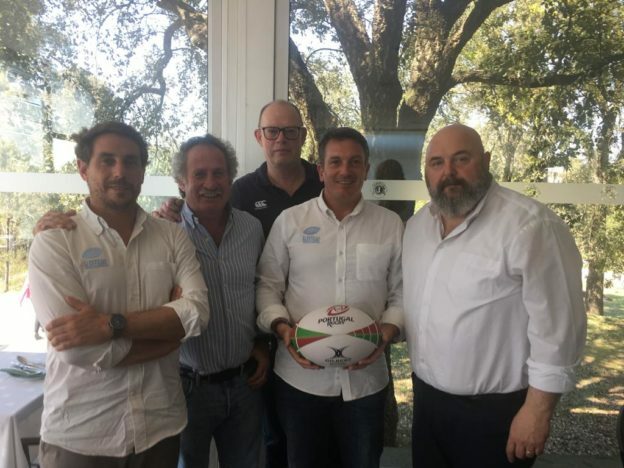 This entry was posted in News and tagged beach rugby, discover, The Hague on March 11, 2019 by EBRA Admin.